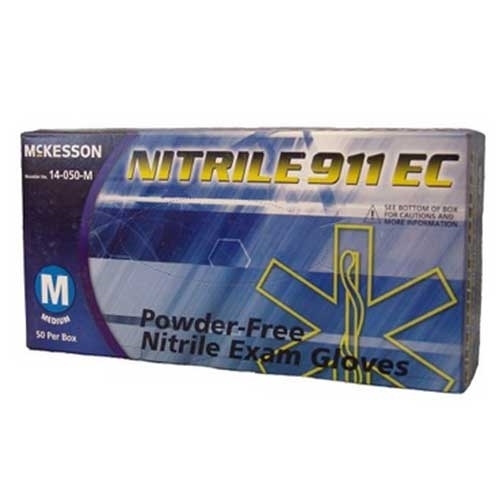 Nitrile 911 EC Exam Gloves from McKesson are purple colored powder-free gloves. 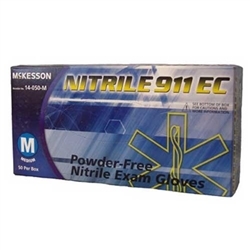 They have extended cuffs, textured fingertips, extended beaded cuff offer comfort, elasticity and tactile sensitivity. Length in Inches - 11.5"